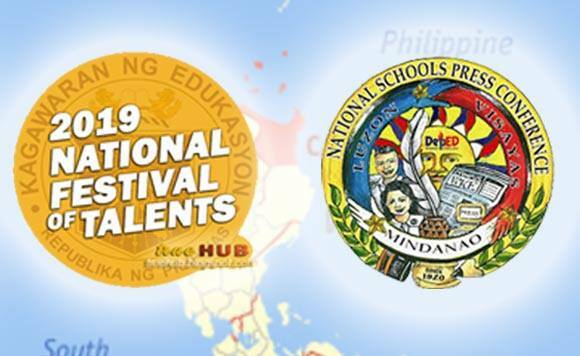 Cagayan Valley will host next year’s edition of the National Schools Press Conference (NSPC) and the National Festival of Talents (NFOT). The Department of Education (DepEd) made the announcement following the recent 2019 NSPC and NFOT held in Pangasinan. The NSPC and NFOT are two of DepEd’s flagship programs. Around 5,000 delegates participated in this year’s NSPC while around 3,500 delegates joined the NFOT. Calabarzon seized the overall championship at the NSPC. Meanwhile, the National Capital Region (NCR) bagged the championship for the NFOT.